Having spent my formative years in Wolverhampton, I took the opportunity to live and work in New York City, where for 20 years I worked as a personal assistant for some amazing organisations. I also visited salons regularly and had beauty treatments. Returning to the UK in 2000, a new career as a beauty therapist was my goal. 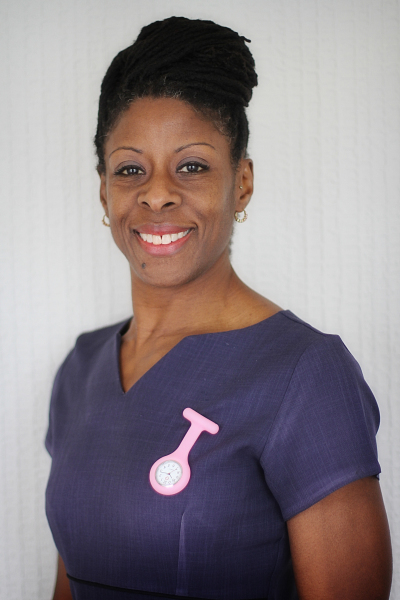 I studied at Luton College and Luton University where I gained several diplomas in International Beauty, Holistic Therapies, Indian Head Massage, Electrolysis, Reiki I, II, III, Eyelash Extension and also a National Diploma in Complementary Therapy. Not one to rest on my laurels I continue to attend educational courses in beauty and holistic therapies. During September 2009, I was a committee member of the prestigious Bedfordshire Business Women network and in November 2010, I won the award for 'Working in the Community for not for Profit' category. In June 2013, I become the new owner of Relax at Skin Deep, now The Crystal Rooms. The previous owner Margaret Matcham having retired after 33 years in the business in Eaton Socon. November 2014 saw the salon raise £250 for Samuel Pepys Special School in our annual fundraising charity event. This was followed in October 2015 by my second local charity event in aid of The Acorns Cancer Support Group in Eaton Socon. The charity event raised over £300. October 2016 saw me raise over £500 for Little Steps - Down's Syndrome Support Group in Huntingdon by completing a 100-mile one-day cycle ride.